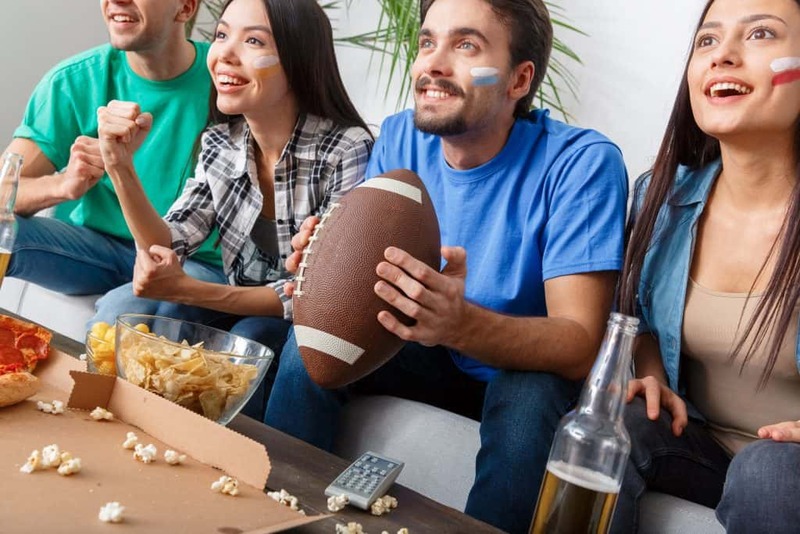 Whether you’re about the game, the commercials, or the halftime show, the Super Bowl party is a tradition that everyone looks forward to. Yet, what if you’re hosting this year and it’s your first time? It’s all good; just check out these great tips, and your party will be epic. Before you do anything else, you’ll want to make sure your apartment is clean (don’t forget the bathroom!). After all that work is done, you’ll want to make sure your guests feel welcome and are as comfortable as possible in your home. Next, think about whether the party will be indoors, outdoors, or a bit of both. This is way easier with the great amenities available in some luxury apartments in DC. The balcony is a great place for guests to head outside at half time. A rooftop get-together can leave plenty of space for all. Whatever the party location, placing a bar cart with a selection of ingredients to make drinks will always be a popular stop. Be sure that there are enough places for everyone to sit. If you won’t have enough room on the couch, you can set up some chairs. Bean bags, poufs, and throw pillows can all make for great comfortable and casual seating, too. One way to have some fun with food on game day is the “snackadium.” A pint-sized stadium filled with food instead of people, you can make a snackadium by using poster board for the stadium walls. Use newspaper or other materials to prop up snack bowls around the edges so they’re leaning downward. Then, make a football field in the middle, where you can place wings, sandwiches, tacos, or anything else you want to serve. Next is making sure your guests will have room to move around. No matter where you set up your food table, you’ll want to make sure everyone can access it. To do this, create a clear path for guests to get from any seat to the table from any direction they decide to go. A Super Bowl party isn’t a Super Bowl party without the decorations. You can start with the food table by adding some football-themed napkins and green felt for the tablecloth. Use team colors for plates and cups, and hang football banners around the food table. Next, have some streamers and face-painting materials nearby so that guests can really get into it. You can even have a costume contest for the craziest football fan, which is guaranteed to break the ice and keep everyone laughing. Looking for luxury apartment rentals? You’ll want to include Keener Management in your search. Each of our 15 properties offers beautiful appliances, plus convenient access to dining, shopping, and more. No time? No problem. 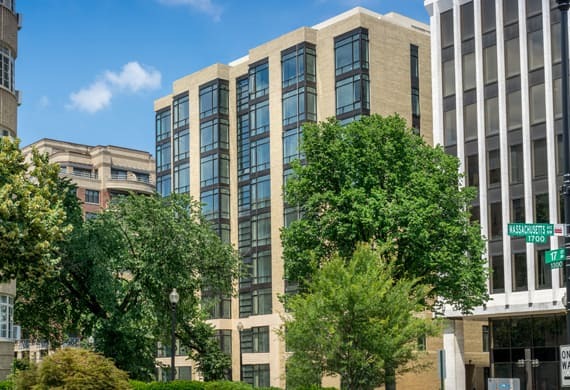 Our concierge can help you find the perfect apartment. We’re excited to meet you. ← New Year, New You: Resolutions That Make Sense for You Which You’ll Stick To!